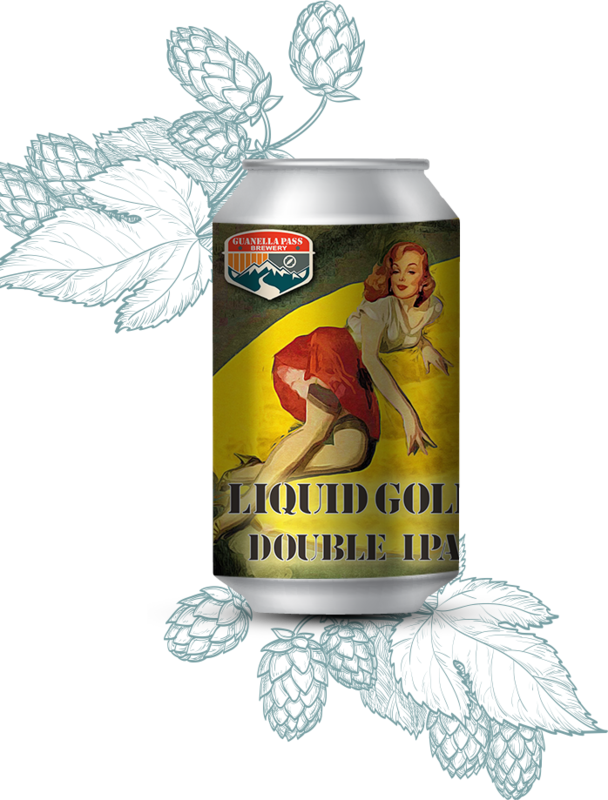 In honor of the cooling autumn days of golden leaves, this Double IPA has Maris Otter and Crystal 40 malts provide the backbone to support the 100+ IBU’s that’s from Centennial, Chinook & Citra hops. 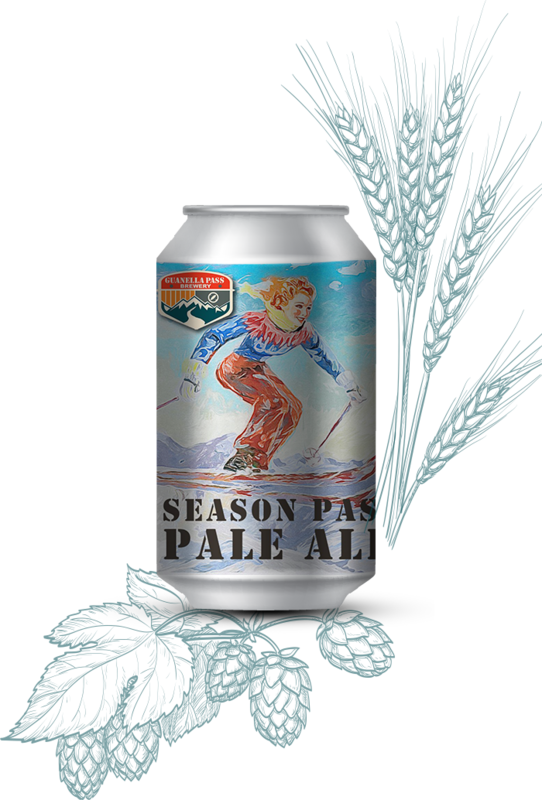 Munich and Vienna malts give this pale ale a subtle malt flavor, while Cascade and Centennial hops provide just enough bitterness to balance it all out. 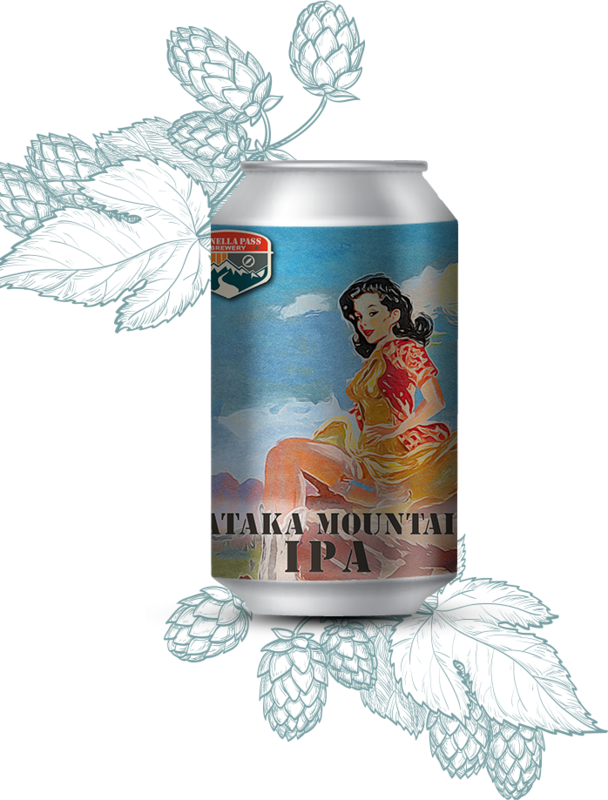 A bit of Munich malt provides this IPA with a nice malt backbone, while plenty of late addition Amarillo and Citra hops provide the citrus and floral flavors and aroma. A roasty, bold stout with hints of chocolate and coffee courtesy of the roasted barley and dark chocolate malt. A bit of Special BCTZ and Centennial hops provide the bitter balance. 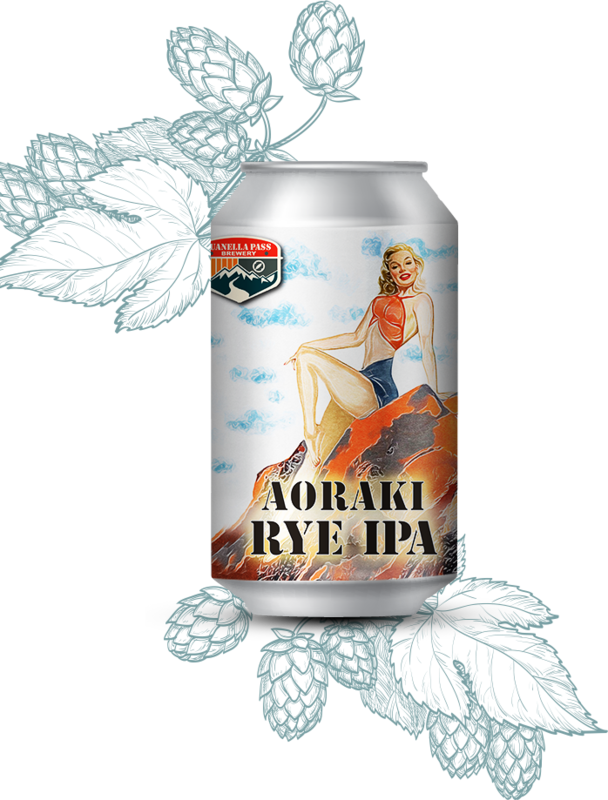 A Kiwi friend’s recipe and named after New Zealand’s tallest peak, we use generous amounts of rye, a touch of wheat, and lots of Chinook hops that make for an amazing Rye IPA. 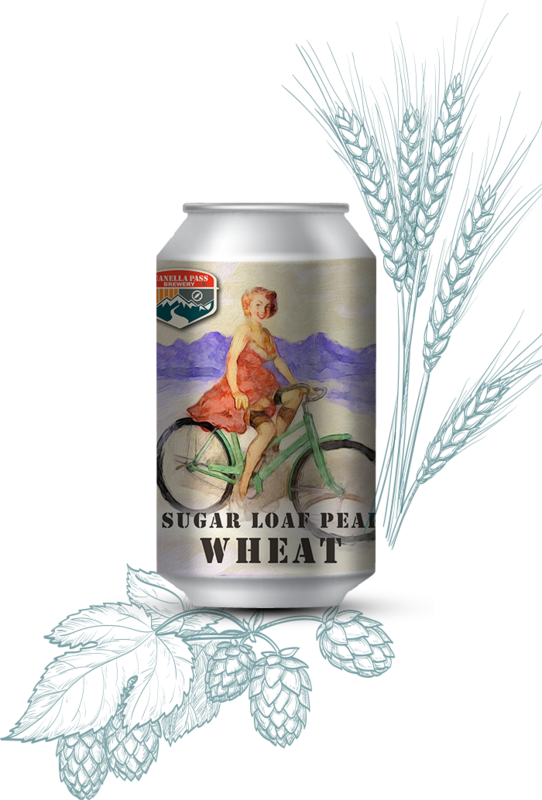 An easy drinking American Wheat (with a touch of rye) hopped with Willamette hops that proved nice earthy, spicy notes. 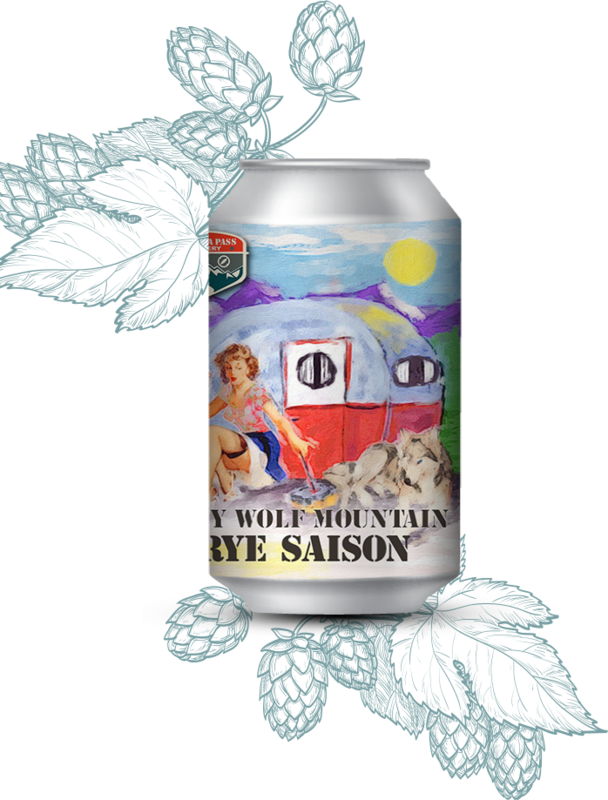 Pilsner, Rye and a touch of Munich malt make up the grain bill, but the Belgian yeast does most of the work on this easy drinking Belgian style beer hopped with Northern Brewer and Hallertauer hops. 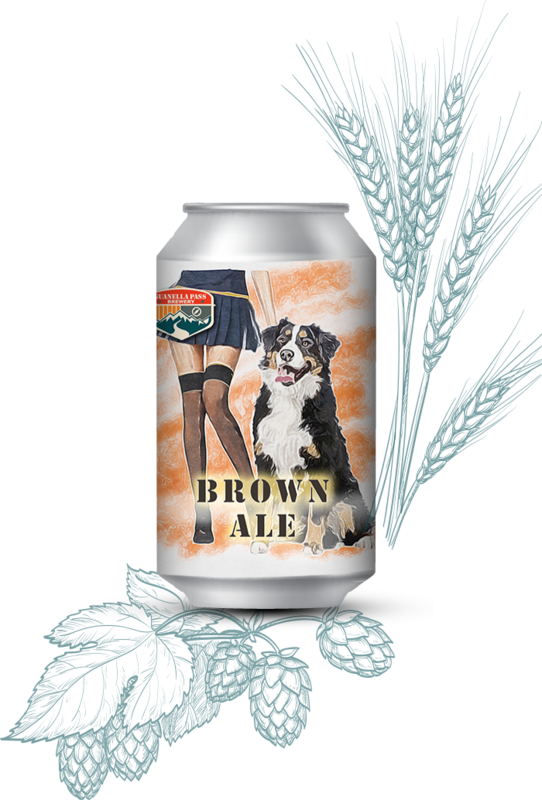 An American Brown Ale with Chocolate, wheat and a little Crystal 40 malts give a nice, subtle, malty, roasted, chocolate flavor while the Northern Brewer and Cascade hops provide a spicy, piney character. A big, malty amber ale, with lots of Crystal and Munich malts, a touch of Chocolate malt, and just enough balance provided by Centennial & Cascade hops. 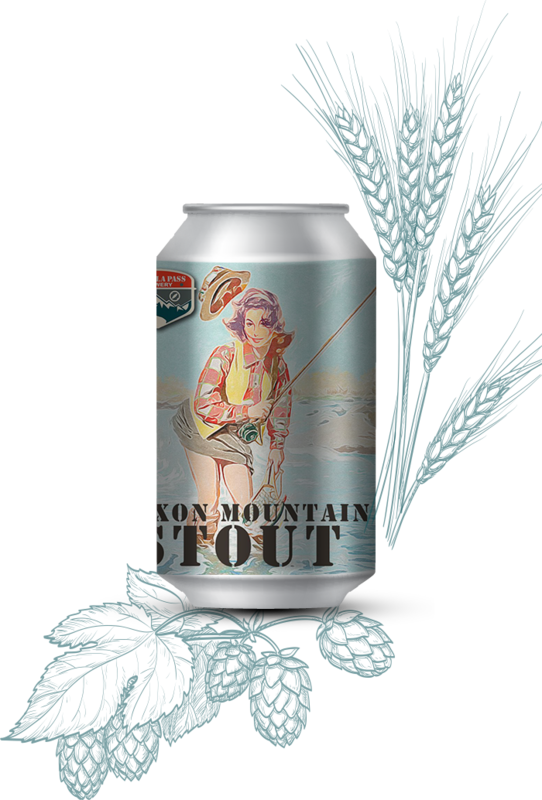 Also known as Cascadian Dark Ale or Black IPA, although the whole black pale things confuses all of us! 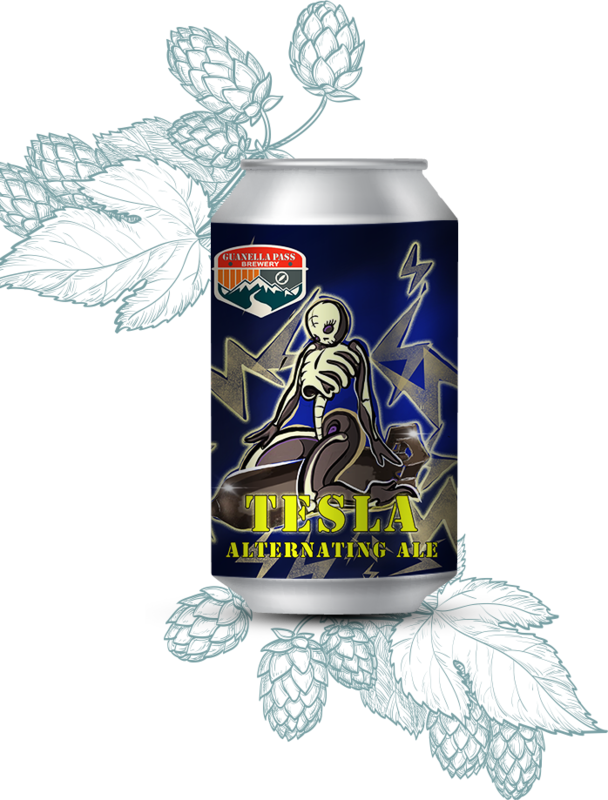 Dark chocolate, Carafa III and a bit of Crystal 60 malts provide the chocolate, toffee and coffee notes up front, while CTZ and Nugget hops provide the bitterness to give a little punch at the finish.